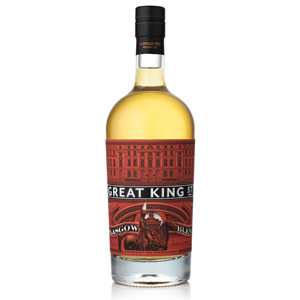 Anyone who reads this blog frequently will already be familiar with my love for Artist’s Blend from Great King Street (aka Compass Box). Imagine then my scrambling to request a sample when the new permanent addition to the Great King Street lineup was announced. Where Artist’s Blend is nuanced and light, Glasgow Blend is intended to be robust and flavorful as befits the reputed taste of the residents of Glasgow, Scotland. The flavor profile is built around both sherry and peat, making it truly the polar opposite of its sister blend. This is an homage to blended scotch styles of the 19th century, when nearly all malt whisky was peated (peat being the primary heat source for floor maltings at the time) and most of the available used cooperage was from sherry butts. 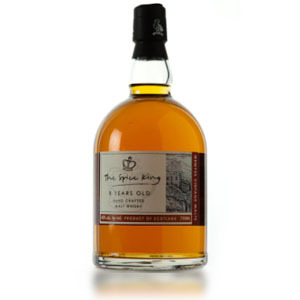 The Glasgow Blend is formulated with (the specs are freely available online – I love Compass Box!) 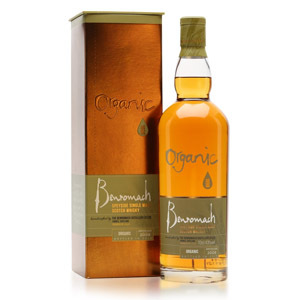 33% Lowland grain whisky from the Cameronbridge distillery, 20% single malt from a “south-shore Islay distllery”, and the rest Clynelish, a sherried malt from the Benrinnes distillery, and a small proportion of other malts from Speyside and the Highlands. The Islay distillery is apparently Laphroaig according to a few Internet sources. 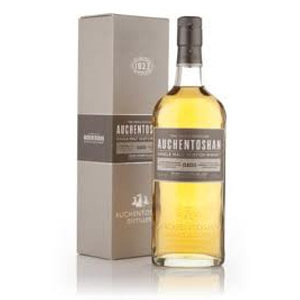 Oh, and some of that malt (probably some Clynelish) carries John Glaser’s signature new French oak finishing. Now that’s a spec sheet. 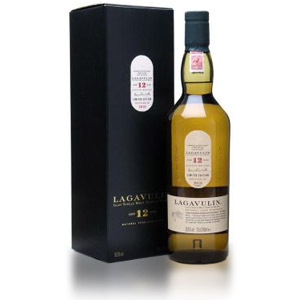 The whisky is bottled at 43% ABV, is not chill-filtered nor colored, and retails for $45. 375ml half-bottles are also available. Thanks to Debbie and Chris at The Collective PR for the sample! Nose: A whiff of peat greets the nose first – there’s no shying away from the peat in this blend. The peat is a little smoky and airily herbal, but I can’t place it as Laphroaig, Lagavulin, or Ardbeg. Underlying the peat are wisps of fruit in the form of crushed berries and unripe figs. While it has more presence than Artist’s Blend, I wouldn’t call the aroma robust. A rest in the glass brings out the vanilla buttercream that fans of Artist’s Blend will be looking for. 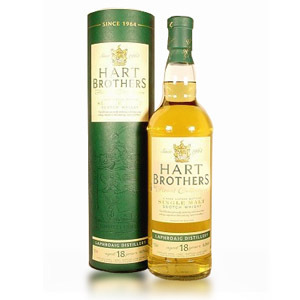 Palate: Deep, earthy notes of tobacco and fruitwood smoke. A pleasantly creamy body without tongue burn, and more wisps of fruit. Subtle but artful. The fruit is present, but weaves into the peat effortlessly. Well played Mr. Glaser. Finish: Medium length. The peat earthiness continues, growing a little more smoky and allowing the fruit to drop away. As it fades, there are hints of oak tannins and then the whole becomes mineral and dry. With Water: A few drops of water tame the smoke, and bring out a few soft cereal notes on the tongue. They also seem to chase away the fruit from the sherry. I don’t see the need for water with this one. Overall: John Glaser continues to do what scotch blending companies have been advertising that they do for decades. He takes a components that are worth drinking on their own and crafts something with them that is truly impressive for under $50 a bottle. If you’ve ever tasted blended scotch and thought it needed more flavor, or wished for some real peat presence in Johnnie Walker Black Label or sherry character and more drinkability in Black Bottle, this is your blend. I believe I still prefer Artist’s Blend for its universal appeal and softer notes, but the Glasglow Blend would definitely do a better job of heating up a highball. I’m particularly impressed with the interplay of sherry notes (which are fleeting) with peat notes (which are understated but dominant), without the two ever conflicting. I’ve had $80 peated malts finished in sherry casks that didn’t integrate half as well. Acquired: (50ml sample) Courtesy of The Collective PR. Thanks Debbie and Chris! I just purchased and opened a bottle of this a few days ago. What a delight to be able to read your experience with it so soon! I had the same response; well blended but certainly not my definition of “robust”. Having read its description I was hoping for more amplified flavor components, but I suppose I should have learned from my general CB experience to this point that Glaser blends delicately. I don’t know if it’s my American, love of rich bourbon, bring on the flavor, palate, but most of the CB lineup is just too delicate for me. I’ll add this one to the bunch. As a blend it’s well crafted, no doubt, as are all of Glaser’s expressions. It just doesn’t have the flavor amplitude I enjoy. I will say, though, that that does lend to a more intimate sitting with CB’s whiskies. They’re not the boisterous uncle at a family gathering, slapping you on the back and laughing louder than everyone else. Rather, they’re the warm, welcoming grandmother who would rather sit and have a genuine heart to heart. There’s certainly a time for both. Great King Street New York Blend probably has the oomph you’re looking for, since it was bottled at 46%, but I’m not sure that there’s any left on shelves at this point. Just picked up a bottle of this on a trip to San Francisco (hasn’t made it to New York yet), and I agree that it’s fantastic! I think the comparison to JWB is spot on — I find that it fits very much in that style, but I prefer to the Compass Box. It’s richer, more malty, smokier and more complex, and all for roughly the same price. I’m not picking up much on the sherry notes at all, however. I’d consider it much more an Islay-Highland hyrbid than an Islay-sherried/Speyside hybrid, which is what I was expecting. Either way, happy with this one. Great review.